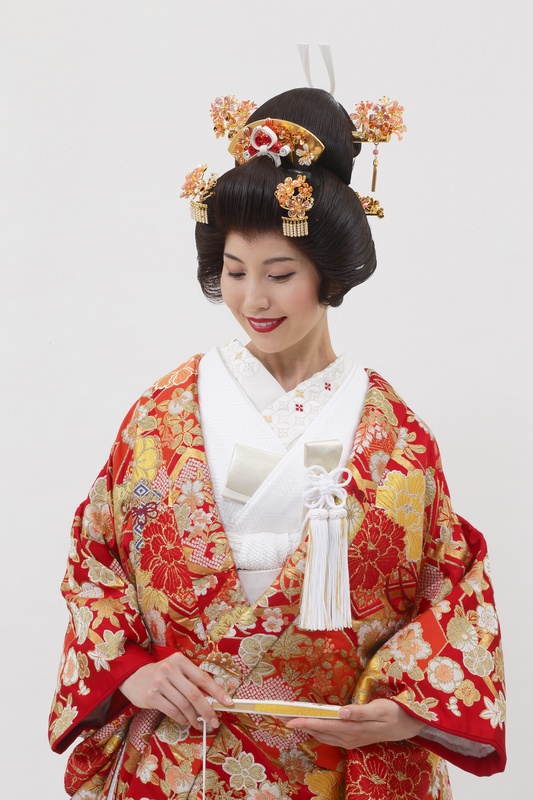 You can try our traditional wedding kimonos both or either the traditional Japanese wig and the modern hair arrange for Kimono style. It’s a very popular and well attended event. So don’t miss the chance!